Krita needs you! We’ve new test builds of what will become Krita 4.2. There are two changes that we really would like everyone to test! DO NOT USE THIS FOR REAL WORK. ONLY FOR TESTING. YOU MIGHT LOSE YOUR WORK! 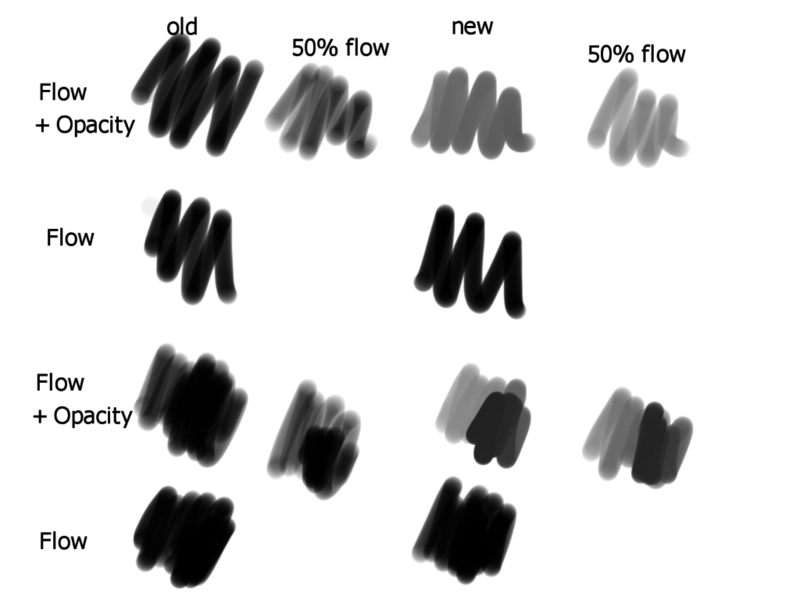 Now these changes really touch the core of what Krita does, that is painting, so we’d like all of you to go out, download a test build and play with it. The second change is even scarier… We swapped out the engine that encodes and decodes Krita files. 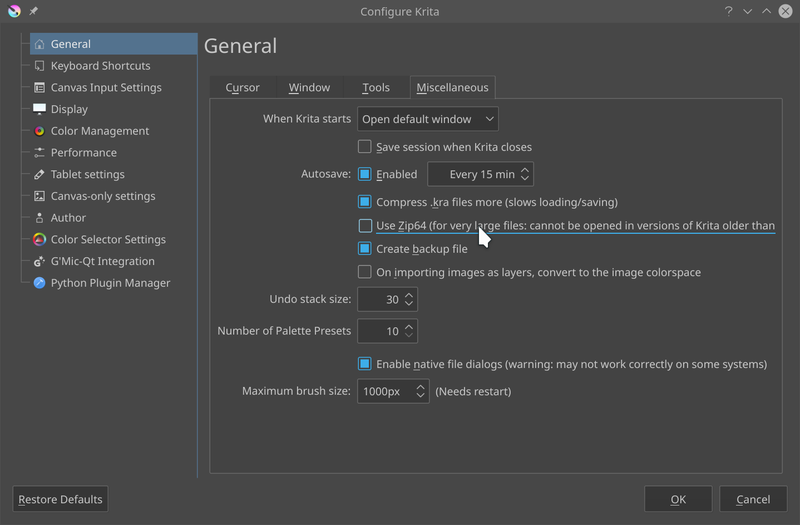 Note that Zip64 files cannot be loaded in older versions of Krita! But we also need you test whether everything is okay when Zip64 is disabled.